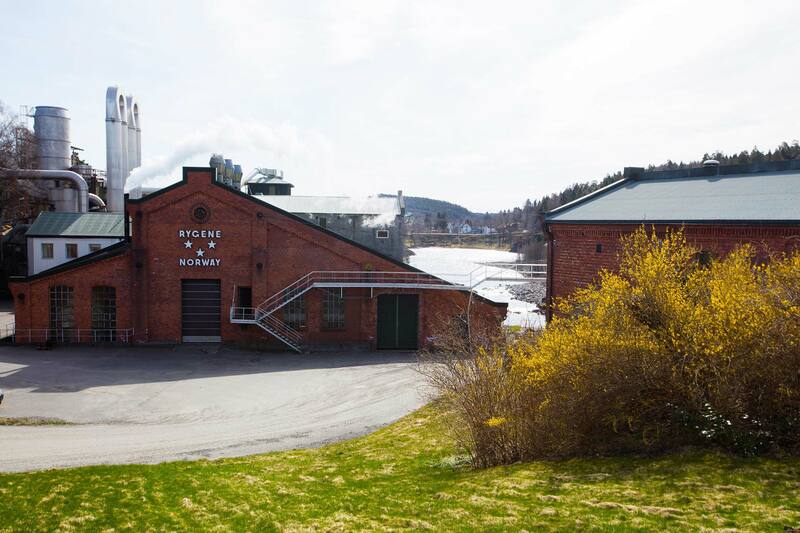 Rygene, which was established in 1883, as one of the first Norwegian pulp mills, is currently a modern thermomechanical manufacturer of an approximately 70,000-ton capacity. 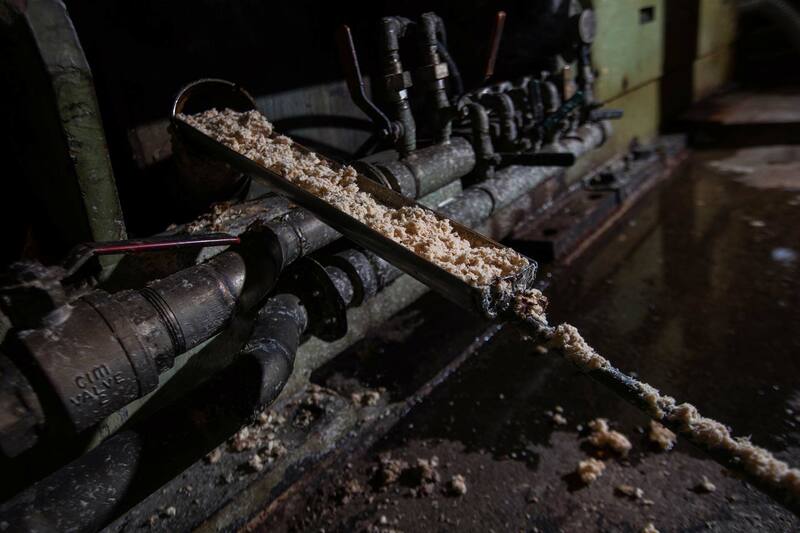 The thermomechanical process has a relatively high level of power consumption; however, this provides more flexibility and the possibility of «tailor-making» the pulp according to the customers’ requirements. 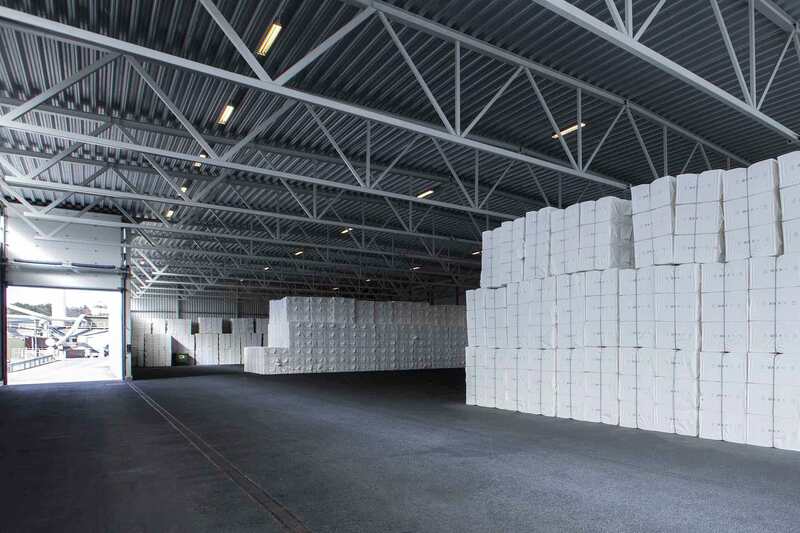 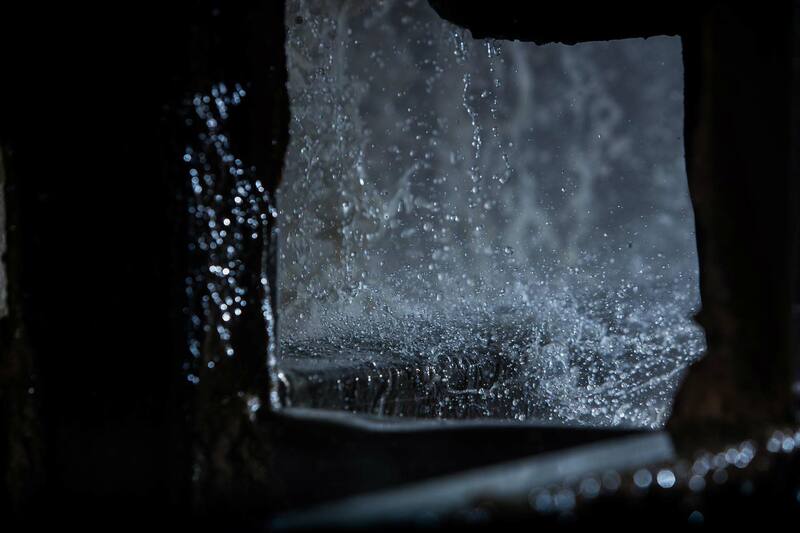 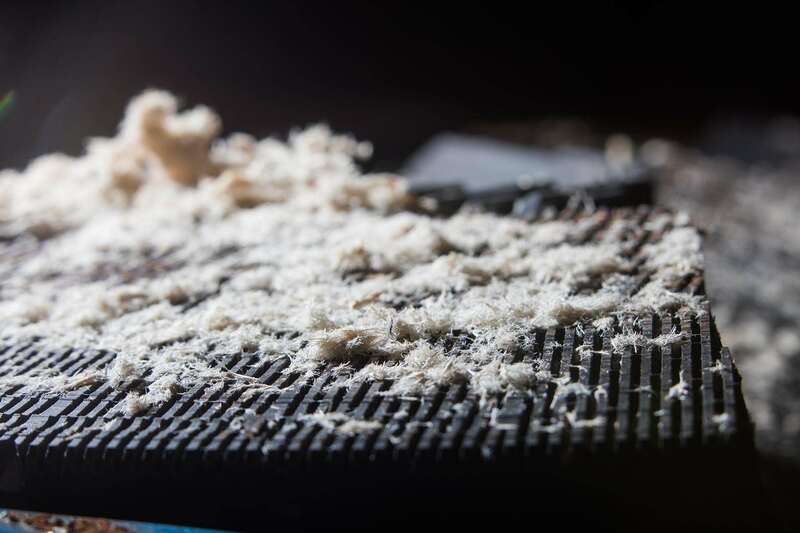 The production at Rygene is based on sawmill chips originating from fresh timber harvested from renewable forest. 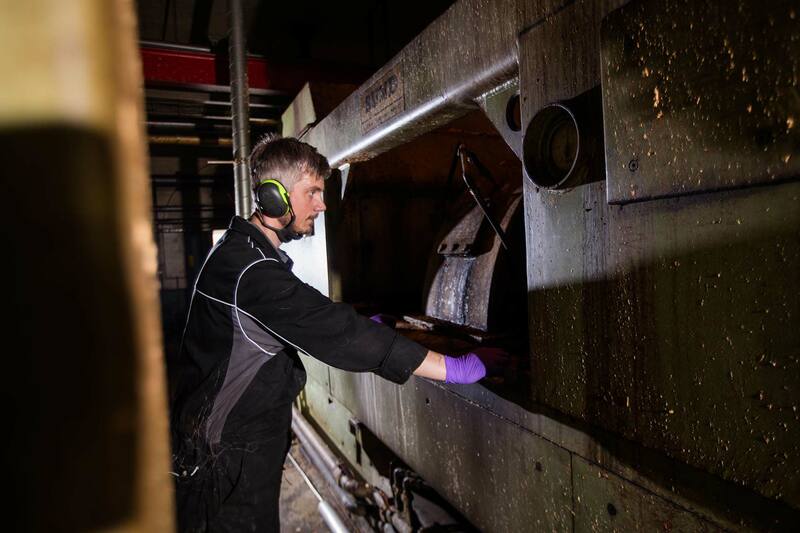 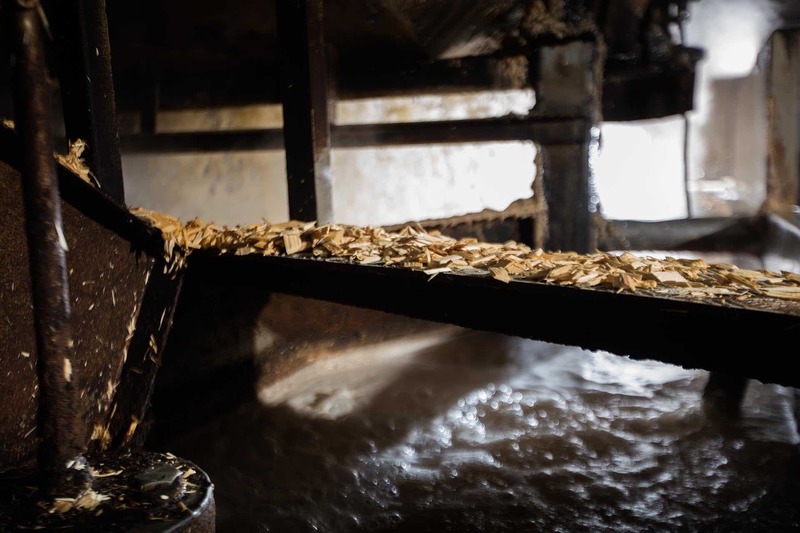 The company has made considerable investments in replacing outdated machinery and installing modern equipment in order to maintain pulp quality.